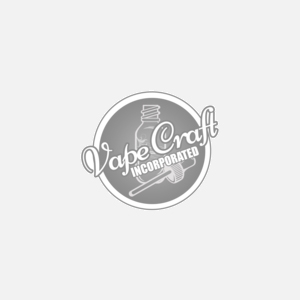 Authentic Efest Pro | C4 Charger | Limited Supply From Vape Craft Inc.
You will earn 21 Reward Points for purchasing this product. The Efest pro C4 Charger is a great addition to your collection of vape essentials. Capable of charging four of your batteries at once quickly and seamlessly become your new favorite charging source for your vape batteries. See what batteries are compatible with this charging device in the above spec description. We thank you for practicing battery safety.